In 1963, it is questionable whether Aston Martin had any idea of the global impact of the release of the DB5. The car's appearance in the James Bond film Goldfinger in 1964 propelled it to international stardom and it remains an iconic classic car even today. Aston Martin only produced 1,059 2-door DB5s between 1963 and 1965. The all-aluminium 4.0 litre engine produced 282 bhp. This gave the DB5 a top speed of 143mph with an acceleration from 0-60mph in 8 seconds. The interior was exquisite with reclining seats, wool pile carpets, electric windows, twin fuel tanks, chrome wire wheels, oil cooler, magnesium-alloy body built to Superleggera patent technique, full leather trim in the cabin and even a fire extinguisher. 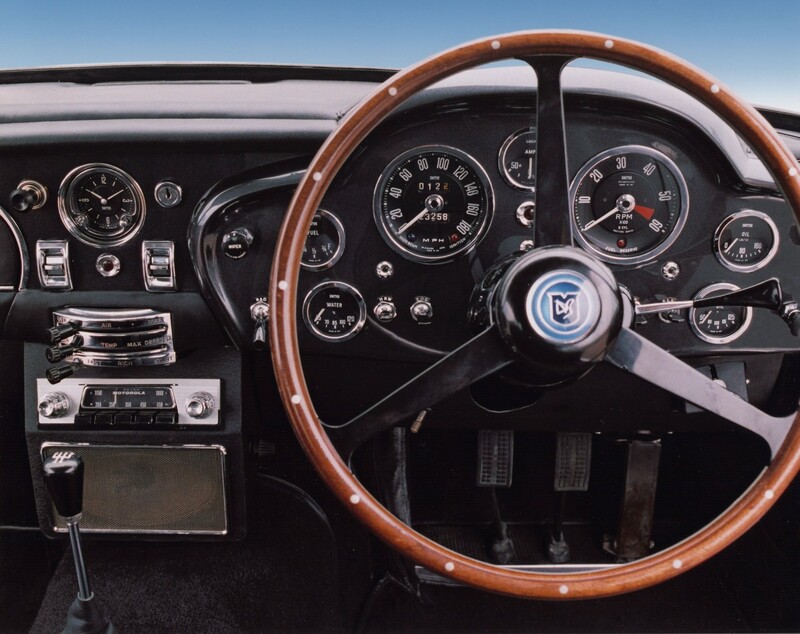 Supplying the gauges for the DB5 was one part of a long history of SMITHS Instruments working with Aston Martin. 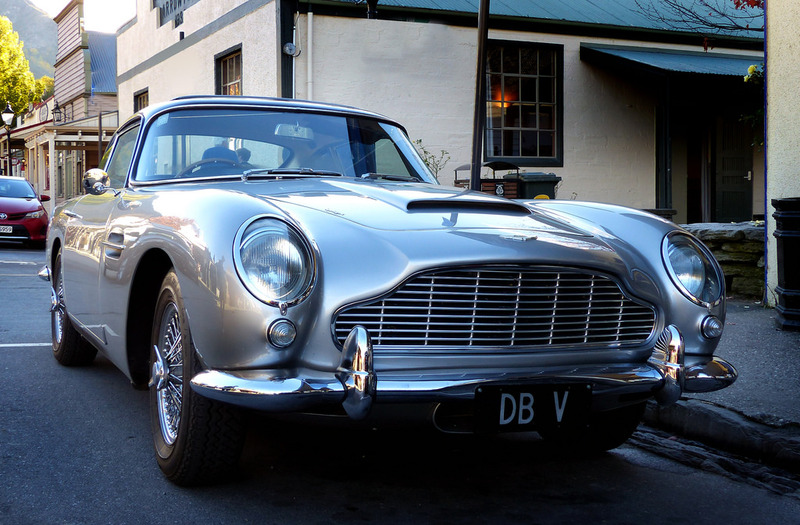 The Aston Martin DB5 holds a special place in motoring history and is one of the most desired classic two-door sports cars in the world. It is fantastic to see the dashboard full of SMITHS instrumentation and for us to be a part of that history.